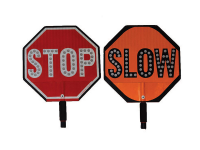 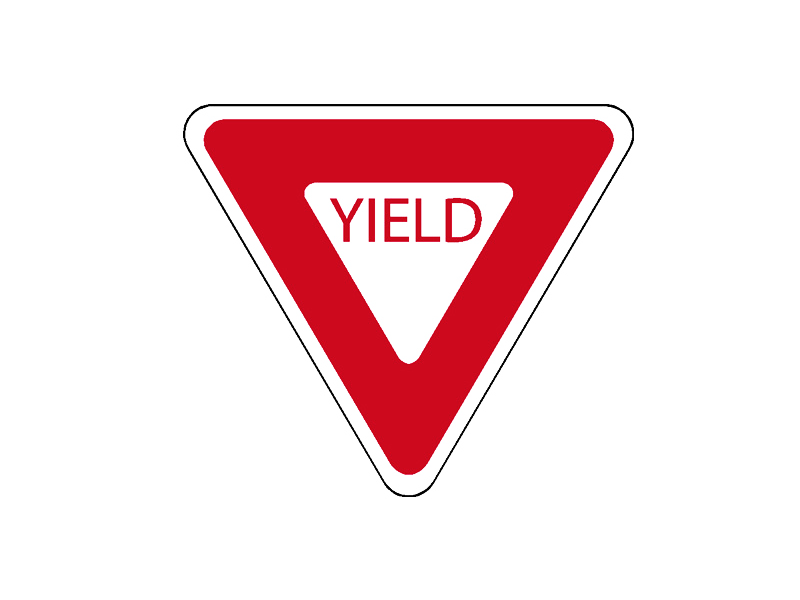 All of our Recycled Aluminum Traffic Signs are produced with 3105-H191 recycled aluminum sign blanks and 3MTM reflective sheeting materials. 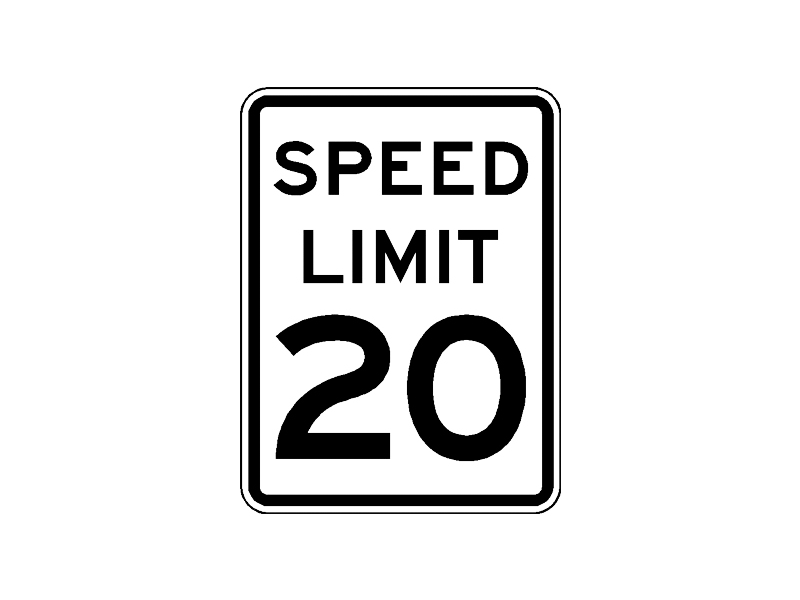 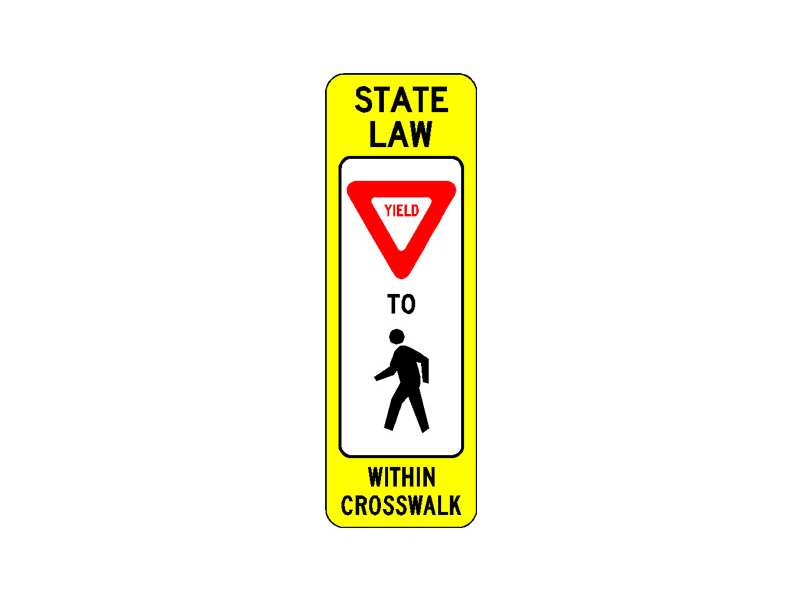 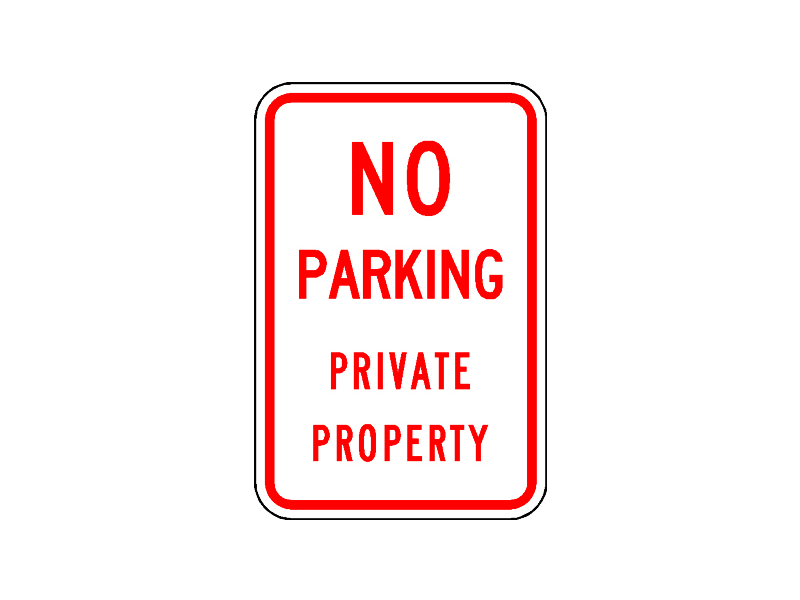 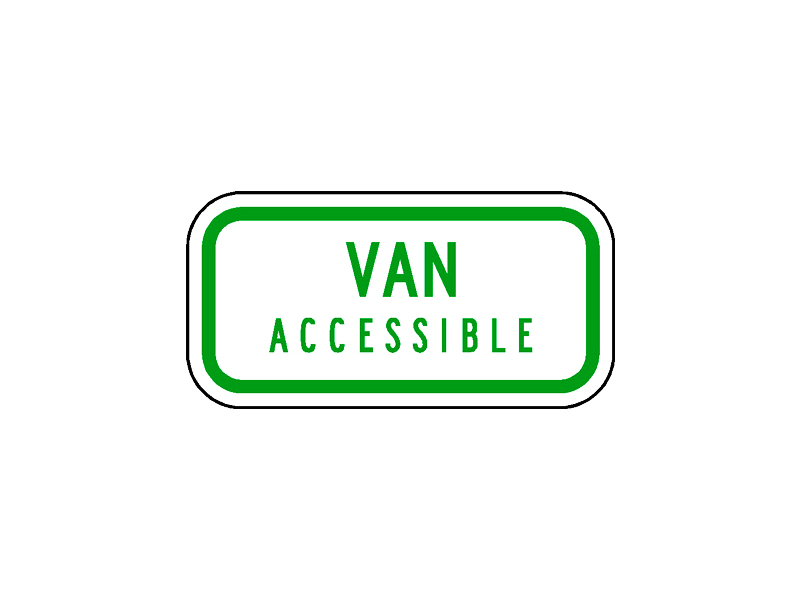 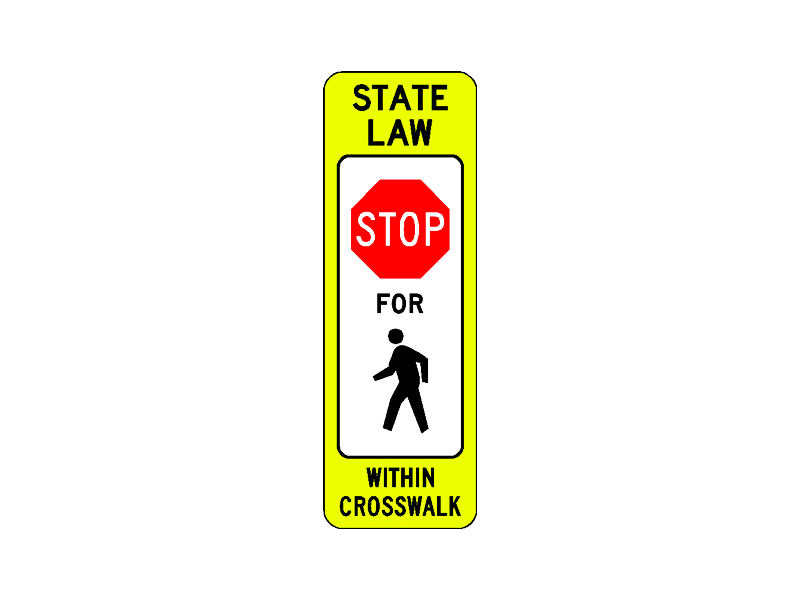 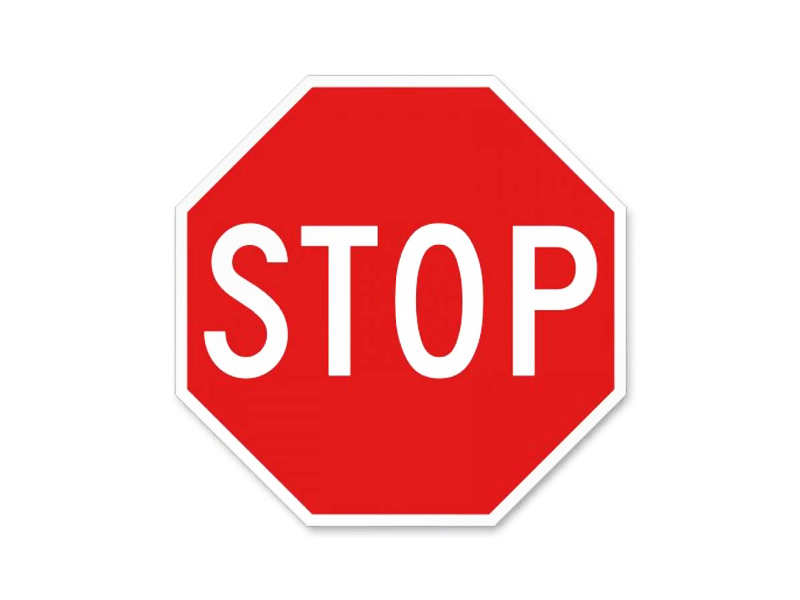 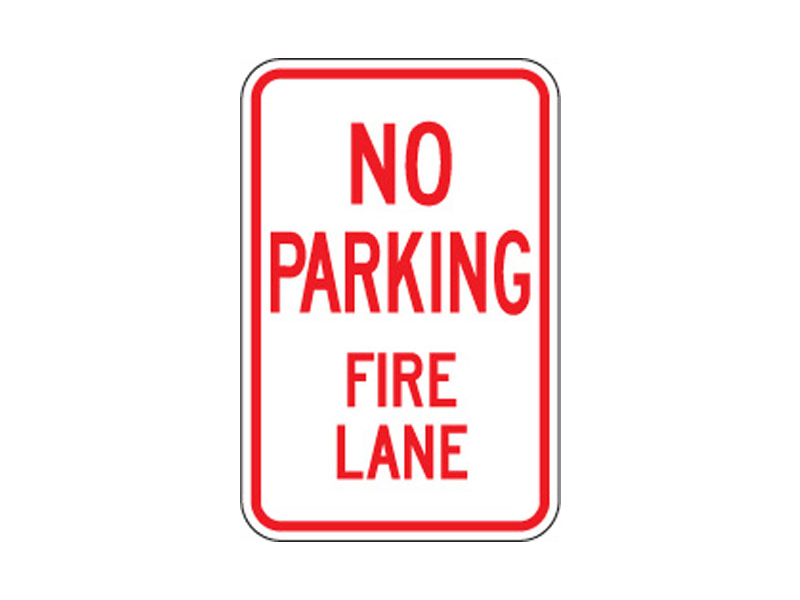 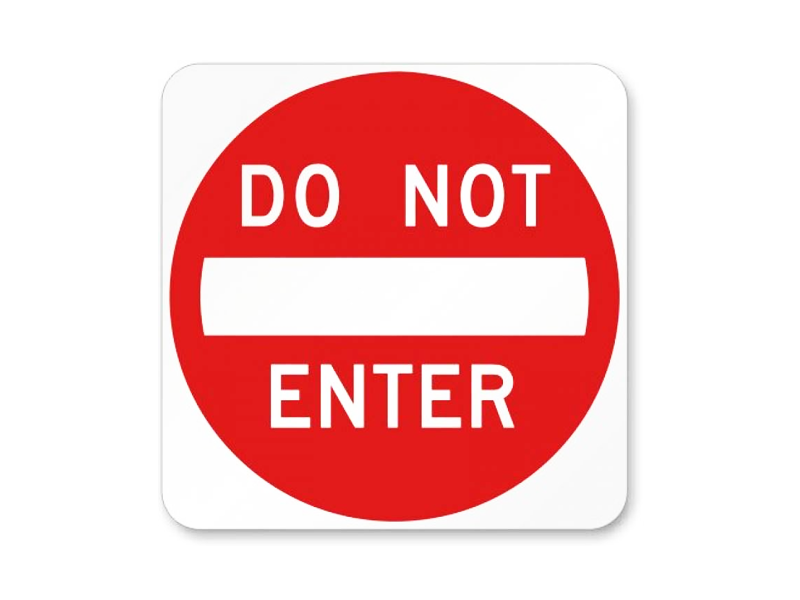 We provide a full range of traffic and non-traffic signs including: stop signs, handicapped parking signs, crosswalk signs, school crossing signs, no parking signs, fire lane signs, speed bump/hump signs, speed limit signs, caution signs, and custom signs. 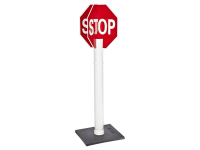 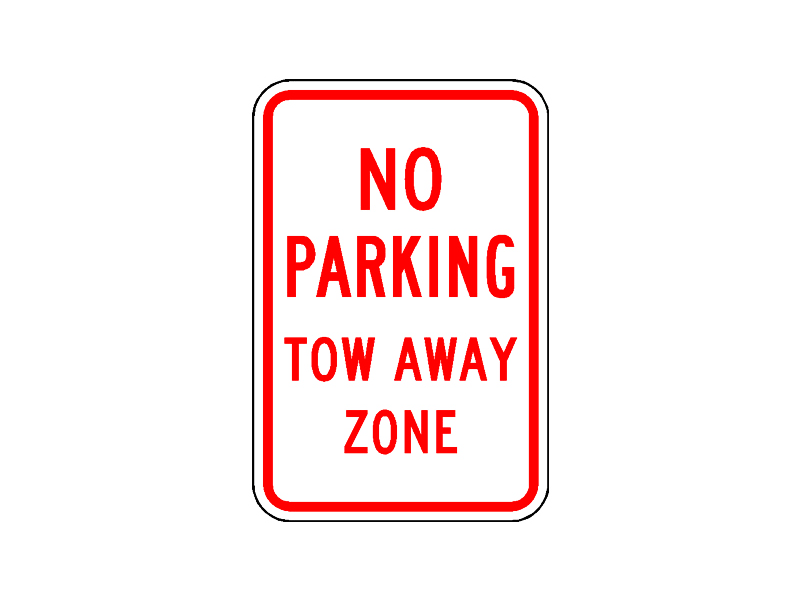 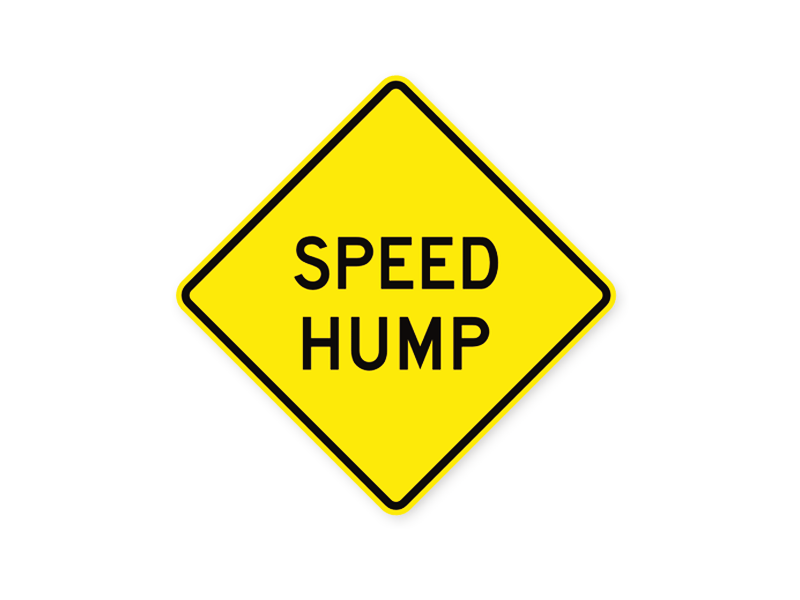 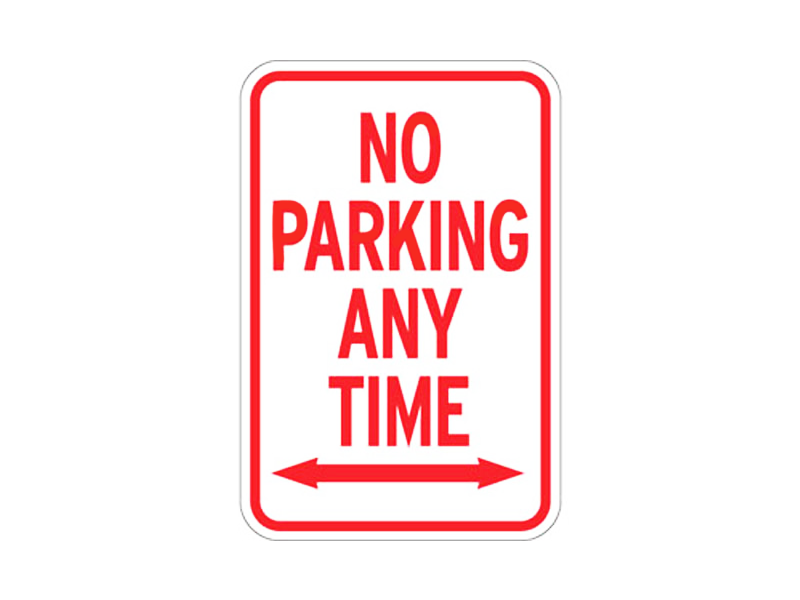 RubberForm can meet your needs for parking lot signs, traffic calming signs and much more. 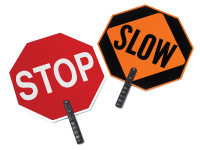 Our pre-treated aluminum sign blanks are formed with 3105-H191 aluminum alloy with is made from 100% recycled material (80% post-consumer) from beverage containers, aluminum siding, old signs and other aluminum products. 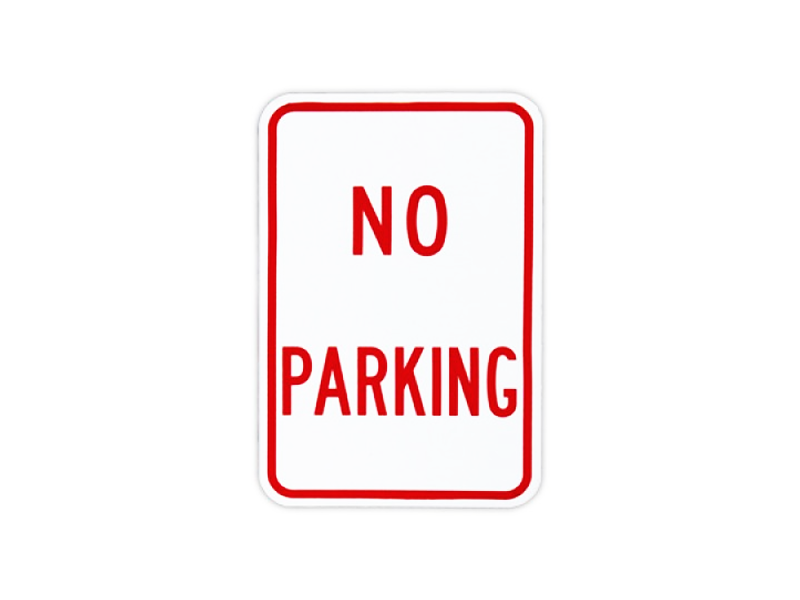 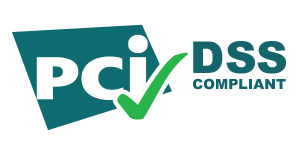 We are proud to offer high-quality recycled aluminum signs that meet federal and state guidelines and do so in an environmentally friendly manner. 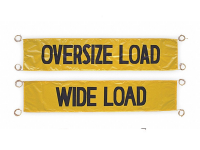 These signs only take 5% of the energy to produce versus virgin aluminum alloy. 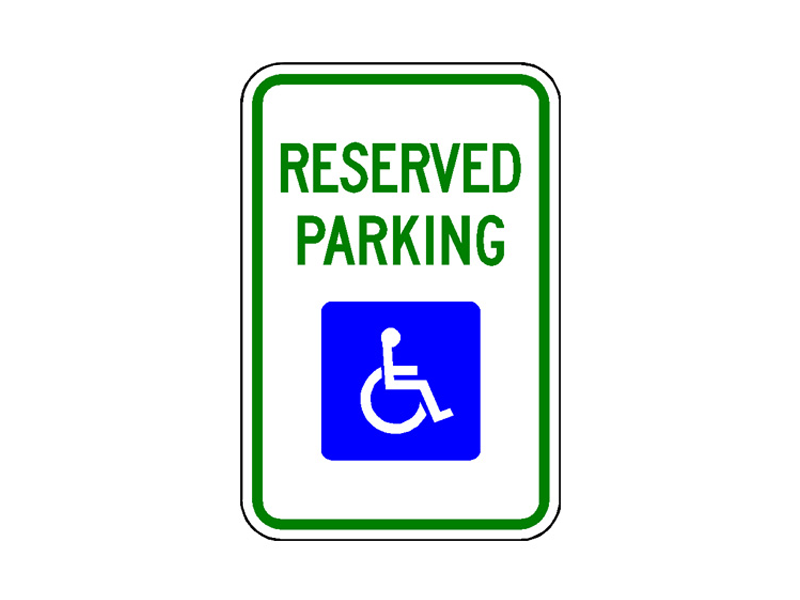 Be sure to ask for aluminum signage for your next project and help us clean up America by buying American-Made recycled products.